Axis 14 Gauge / 2 Conductor Inwall Speaker Cable!!!! 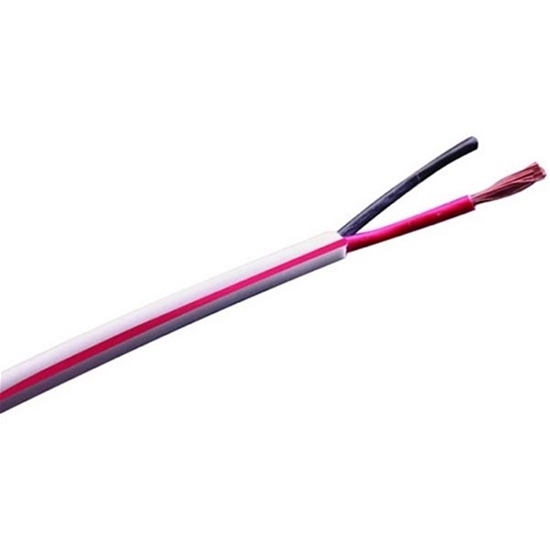 Axis 14 gauge 2 conductor inwall speaker cable wire. UL listed CL3 rated 41 strands of copper per conductor, with rip cord and sequential ft markings on PVC outer jacket.